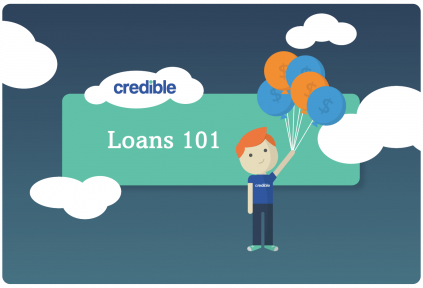 With one form, access loan options from top lenders. 100% free. Learn more about the ABC's of student loans and borrowing with our student loan guide. AVMA Life recommends that its members borrow only what they need. AVMA Life also makes available to its members the AVMA financial planning tool to plan their needs.